Less than two weeks before India’s general elections, Facebook said on Monday it has taken down over 1,100 pages, groups, and accounts from the platform as well as its unit Instagram in India, linked with India’s two largest political parties and Pakistan, as part of its larger attempt to stem the spread of misinformation. In a blogpost by Nathaniel Gleicher, its head of cybersecurity policy, Facebook said it removed 103 pages, groups, and accounts on both Facebook and Instagram for engaging in coordinated ‘inauthentic behaviour’ as part of a network that originated in Pakistan. 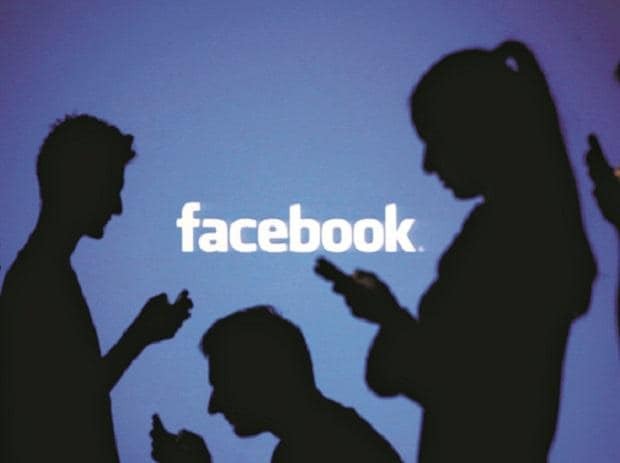 Further, 687 Facebook pages and accounts linked to the main Opposition party Indian National Congress (INC) and 15 Facebook pages, groups, and accounts linked to people associated with an Indian information technology firm Silver Touch, which has also developed the Prime Minister’s NaMo app, were removed. The analysis was carried out by Facebook’s in-house investigators, as well as think tank Atlantic Council’s Digital Forensic Research Lab (DFRLab), Gleicher told reporters in a call on Monday. Social media campaigns hinge on inauthentic posts. In a separate blogpost, Kanishk Karan, research associate, and Ben Nimmo, Senior Fellow for information defense, DFRLab, detailed the content and misinformation behaviour on the entities that were taken down. These included several large pages on Facebook and Instagram supported by the ruling BJP, and ‘several dozen’ smaller Facebook pages linked to Congress, it said. Pro-BJP pages called ‘The India Eye’ were removed from Facebook and Instagram. The Facebook page had over 2 million followers. According to DFRLab, “the pro-BJP assets carried vitriolic posts against Opposition leaders and managed to garner high engagement, while the INC-linked assets pushed satirical posts, but garnered moderate engagement”. The pro-Congress pages, the post said, were smaller and more focused on regional and sub-regional locations. The lower individual followings were compensated by a much higher number of pages. The content posted was more satirical in tone, it added. One of the highest followed pages — Jo Feku — had about 15,000 followers.